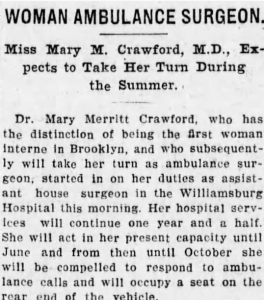 Today female physicians are the norm, but in 1908 when Mary Crawford became Brooklyn’s first female ambulance surgeon at Williamsburg Hospital people were shocked and her male colleagues were outraged. What’s more, Crawford never would have gotten the job had it not been for a mistake, but lets backtrack and tell the story of this remarkable local doctor. 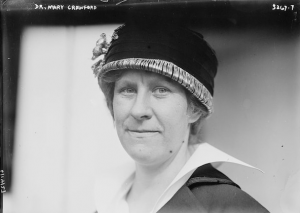 When Mary “Mollie” Crawford was born in 1884 in Manhattan women were not expected to have careers, let alone become medical doctors, but thanks to pioneering females like Dr. Crawford that changed. She grew up in a large wealthy family in Nyack, New York and then Mollie went off to Cornell. At Cornell Mollie excelled at basketball and crew, but also in the classroom. She was accepted into Cornell Medical School and graduated in 1907. Crawford wanted to work in a hospital, but very few hospitals seriously entertained the idea of hiring a female physician. 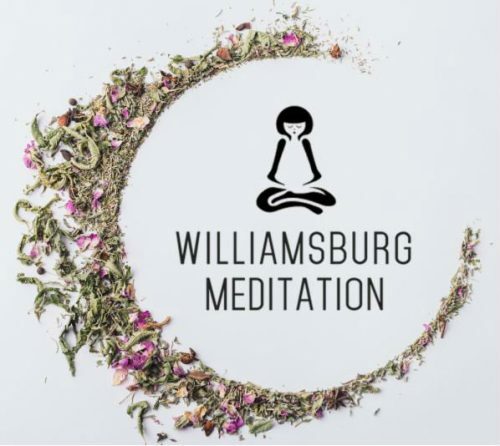 Most hospitals looking for interns stipulated that only men could apply, but somehow, serendipitously, Williamsburg Hospital screwed up and they forgot to say that only men could apply. 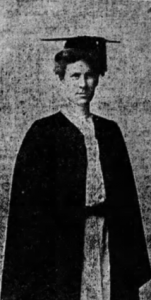 Crawford applied, the only female of thirty-five applicants, but Crawford bested all the male applicants on the admissions test and the hospital reluctantly had to hire her to work as an ambulance doctor. Her male colleagues were horrified and the hospital was reportedly scared to death. 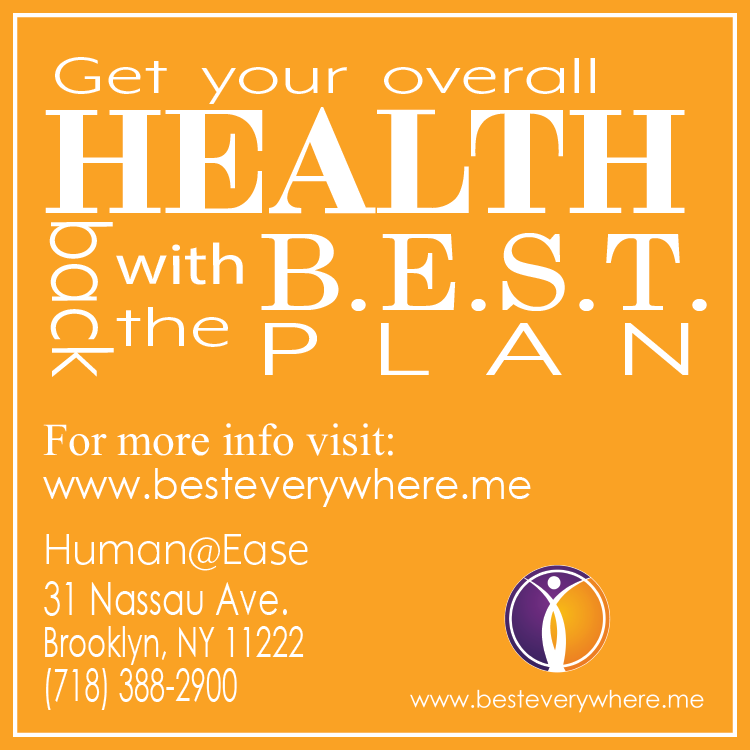 She would become the first female ambulance surgeon in Brooklyn.